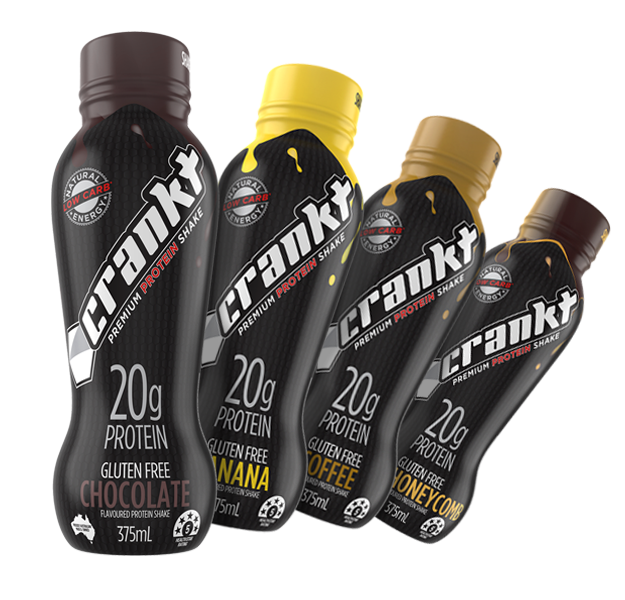 Whether you’re an elite athlete, sports and health enthusiast, gym-goer or just trying to maintain a healthy diet, protein plays a vital part. Within protein lies amino acids – the building blocks we need for repair, growth and function. The science behind protein is simple: your body needs fuel. 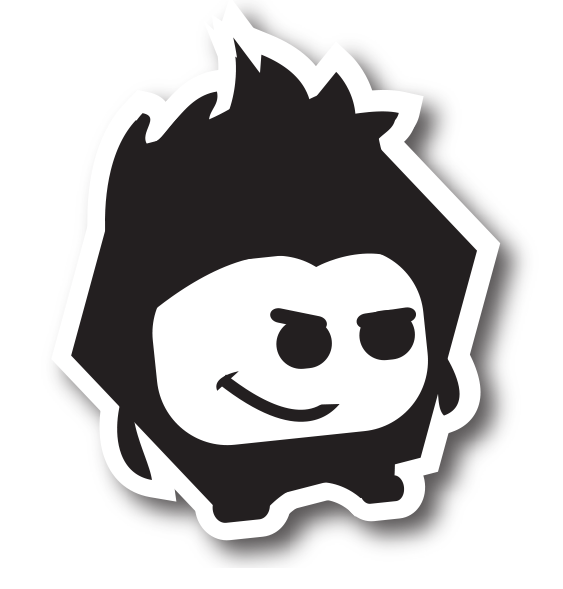 The better the fuel, the more energy you have. Protein is reliable, sustainable energy. It helps your body recover from physical activity and promotes lean muscle mass. 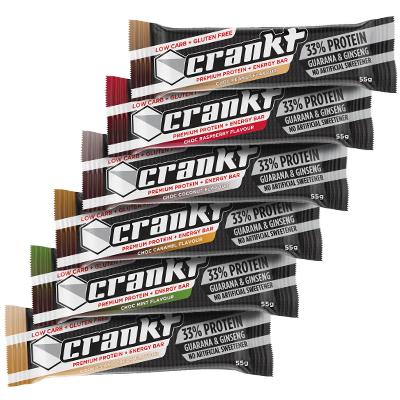 Recharging with great-tasting, convenient protein shakes and bars is an easy way to efficiently fuel your body and promote optimal health. 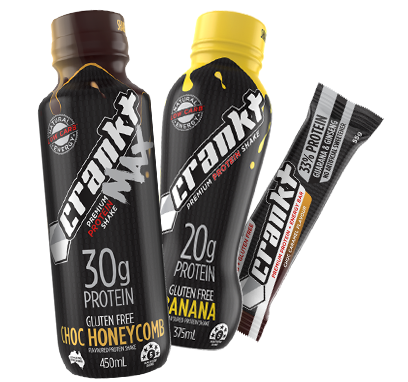 Designed to improve stamina, helping you to sustain energy. 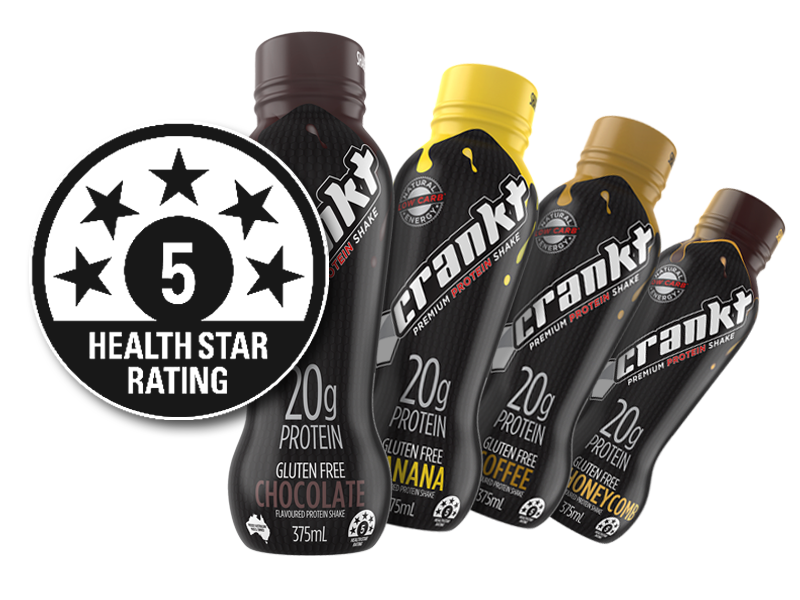 Crankt Protein Shakes was made to achieve a 5 Star Health Rating, it contains 40% less sugar compared to flavoured milks and meal replacement products and has been naturally sweetened using Stevia. We’ve taken high-performance protein shakes and bars to the next level, combining high levels of quality protein with guarana and ginseng to promote physical endurance and mental focus. 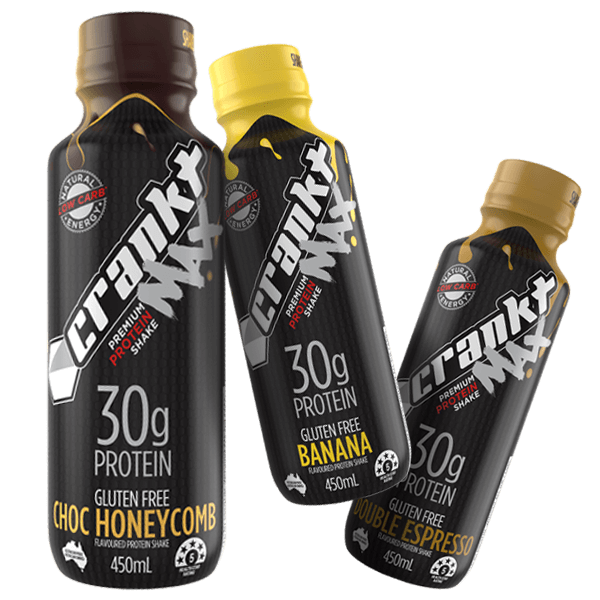 With the optimum combination of vitamins, minerals, and other nutrients to support the body’s mechanics, Crankt is the ultimate body fuel.